ACROSS ARIZONA AND UNITED STATES GO ORANGE IS PROFESSIONAL, LICENSED & INSURED MOVING COMPANY. YOU CAN BE CONFIDENT WE ARE EAGER TO MAKE YOUR FRESH START EASIER. OUR PROFESSIONAL MOVERS TEAM IS READY TO SUPPLY YOU WITH THE SERVICES THAT FIT YOUR LIFESTYLE AND BUDGET. A FULL SERVICE MOVING COMPANY FROM SEDONA WILL HELP YOU MOVE CONFIDENTLY TO YOUR FRESH START. 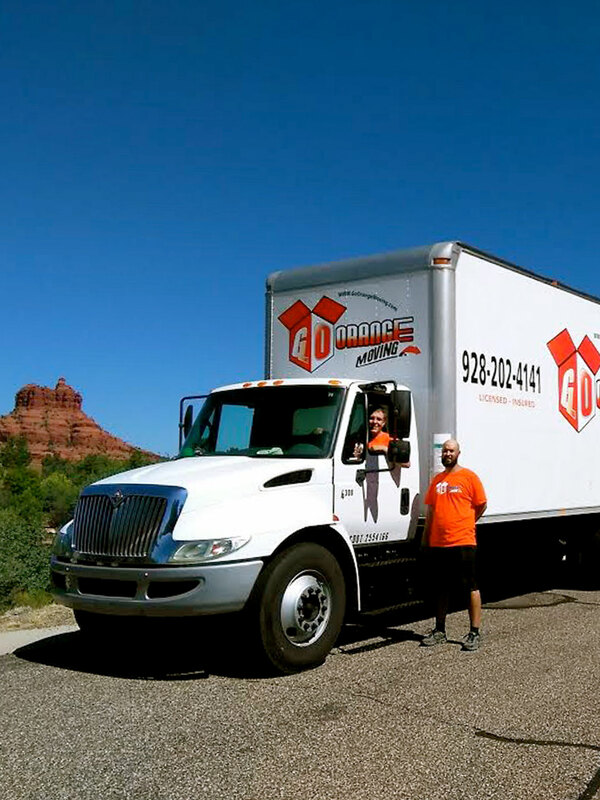 No matter if you are moving to Cornville, Cottonwood, Sedona or Phoenix we will always make sure that Our movers will make the move quick and easy. Have a truck need it loaded or unloaded call us. We offer loading and unloading services by our professional crews. The same great crews moving people across the US are available to you. Packing services are available with your move. Make your move easier, hire our crews to relieve you of some of the stress and hard work. We offer care and consideration with competitive rates. Our crews take pride in having a happy customer and good reviews. If you or your loved ones need to move you can count on us to be proffessional, compassionate, honest and knowledgeable. We know moving!!! 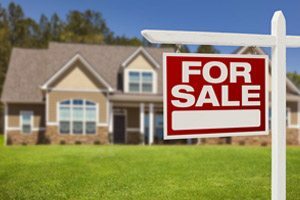 Offerring local moves in Arizona: Clarkdale, Sedona, Cottonwood, Camp Verde and Cornville. If you need to move long distance we offer that also, if it is Phoenix or across the US no move is to small or to far. Each move is customized to your needs the way it was in the old times with the customer first. As business minded professionals we know the importance of the customer, without your repeat business there is no business. We have built a strong foundation over the years in the moving business and are continuing to grow because of happy customers. We are a local Northern Arizona family owned and operated and very involved with the customers to insure the best service available. Our community is very important to us as well, we donate time and moving services to our local library, elderly and women in need. 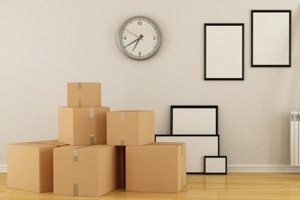 Our moving services are available 7 days a week and a scheduling coordinator is avalable 6 days a week for your convenience. Do you have an unexpected move? No problem, not all moves are planned ahead. We at Go Orange Moving can organize and plan your move efficiently without any additional charges. All of our crews are skilled and have the mindset of I am here for you the customer. We say that we are a modern up to date moving company with the old time commitment and standards. This is what Go Orange Moving Inc. believes and follows.